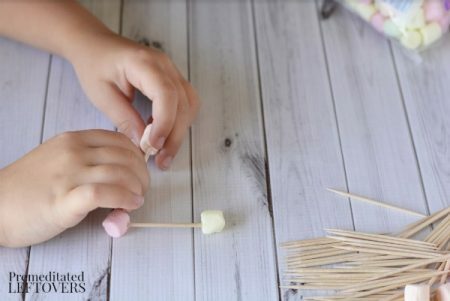 This Toothpick Triangles Activity is a fun and frugal way to teach kids of all ages about shapes, geometry, or letters. 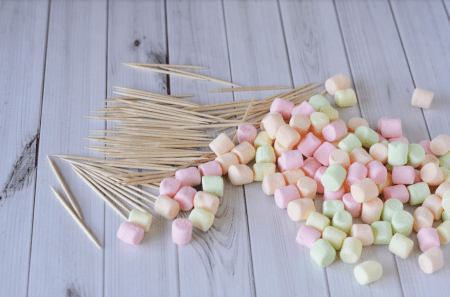 All you need is marshmallows and toothpicks! 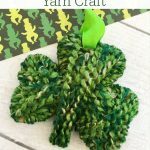 I love crafts and activities that don't require you to go out and buy a bunch of supplies. This Toothpick Triangles Activity is one of these and it's simple to do with kids of all ages. If you have marshmallows and toothpicks at your house, you can do this on the fly in an afternoon. 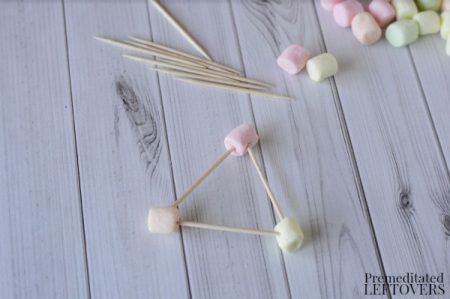 With younger kids, you can use these toothpick triangles to create letters, especially the letter T. You can also make triangles of all sizes as well as pyramids and prisms. Older kids might enjoy doing this activity to create advanced geometry shapes such as trapezoids, octagons, and hexagons. This would also be a good activity to talk about the different angles of triangles and area with older kids. Additionally, you could use this same concept to teach about atoms and DNA. The uses are endless, really. 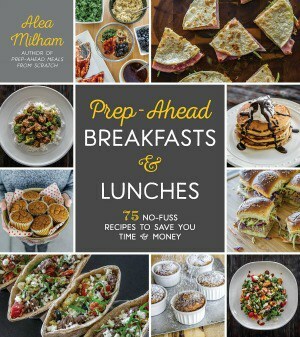 So, let's get some marshmallows and toothpicks and get started! 1. 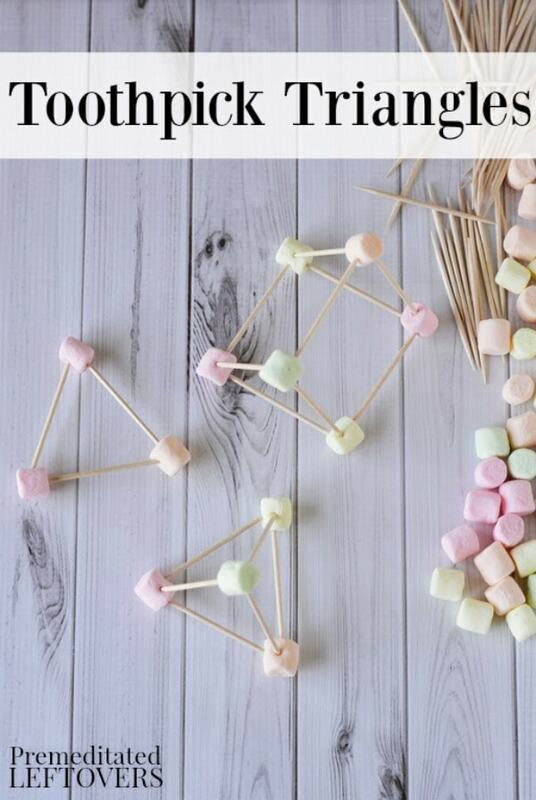 Stick the toothpicks and marshmallows together to make triangle shapes, geometry shapes, atoms, or letters. 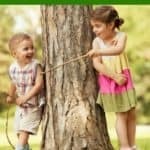 Discuss with your children about angles, numbers, and letters as they do this activity. 2. 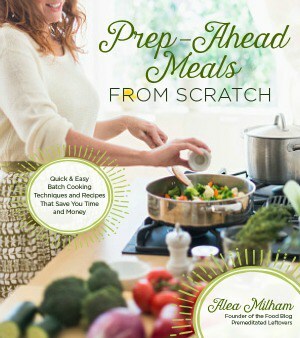 You can let them set out for the marshmallows to dry/harden or discard after use. 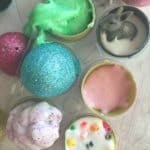 For very small children, watch them well during this activity as this can present a choking hazard.